Sony Pictures and Marvel Studios have finally chosen the next Spider-Man and it is actor Tom Holland. Holland is best known for his role in The Impossible and will be seen in the upcoming In The Heart Of The Sea. Now he is Peter Parker in the next big screen outing due in theaters July 28, 2017. He is expected to first appear as the web-slinger in next year's Captain America: Civil War. The studios also announced that Jon Watts will direct the feature. 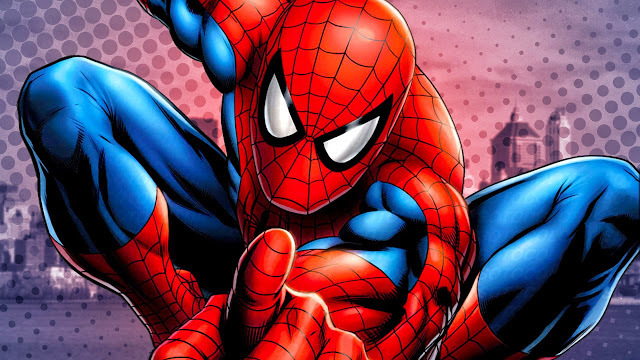 Sony will be financing and distributing the film with Marvel Studios will be creative consultants and bring Spider-Man into the Marvel Cinematic universe with their expert teams. Spider-Man returns to theaters in 2017 folks!